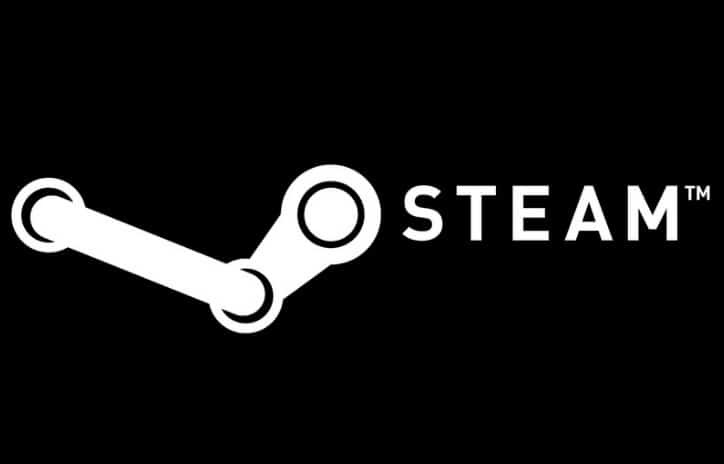 If you installed the Steam Inventory Helper on your computer, you may want to uninstall it as soon as possible: recent reports suggest this extension used to buy and sell digital goods on Steam is spying on its users. The spyware code tracks your every move starting from the moment you visit a website until you leave. It also tracks where you are coming from on the site. Steam Inventory Helper tracks your clicks, including when you are moving your mouse and when you are focusing on an input. When you click a link, it sends the link’s URL to a background script. Fortunately, the code does not monitor what you type. The purpose of this spyware is to collect data about gamers for promotional purposes. Bottom line is: they are monitoring what sites you visit and may be sending a lot of your online activity to their own server. I couldn’t figure out when they do it, yet, but it seems to be for promotional stuff. More importantly, in the future, even if what they do now is legit, you will not be informed about any changes to their permissions, because it basically already has every permission it can get in that regard. Therefore I strongly suggest uninstalling and reporting this extension. Steam has yet to issue any comment on this matter. This entire debacle has unsurprisingly let many users down and put them on edge, fearing that Steam could include something harmless to enable the permission at first and later enable a full-on tracking mode in a later update. However, it’s not likely Steam would ever resort to such a move considering the negative reaction to the spyware that was just discovered. As a result of this news, many users have decided to uninstall many other Steam-related apps and extensions, fearing these programs might be spying on them as well. All in all, this revelation deals a devastating blow to Steam’s reputation. There have been many revelations concerning the breaching of user data lately, like reports revealing that Netgear routers collect analytics data, Windows 10 Enterprise ignores user privacy settings, and the infamous advanced NSA backdoor infection that affected tens of thousands of Windows computers. How can users prevent companies and other organizations from collecting data on their digital behavior and preferences? It seems that in the era of no privacy, VPN software could be the answer. However, any tool claiming to protect your online privacy isn’t 100% bulletproof and ultimately, there is no perfect solution to this quandary. With an increasing number of users becoming more aware and subsequently concerned about their data privacy, we’re sure developers will focus more on creating software that helps them defend the integrity of user privacy. Just like the antivirus industry boomed after malware started to invade the internet, we’re sure companies that develop user data privacy software will become very successful in the future. No matter where you fall — consumer, developer, or hacker — the battle to keep user data private has only just begun. What do you think about Steam spying on its users? How does this revelation affect your online behavior? Let us know in the comment section below!